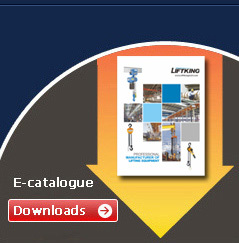 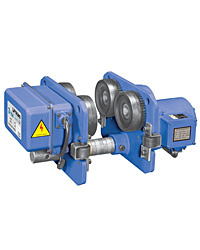 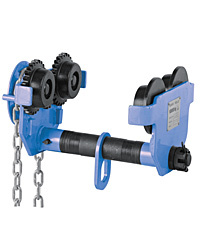 here you can choose the suitable accossories for the hoists and cranes! 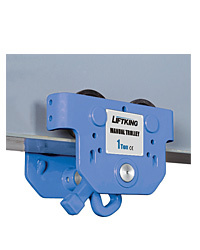 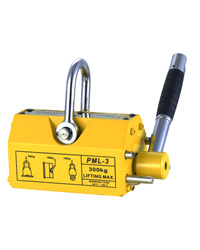 LIFTKING brand electric and plain trolleys can be used to support and mount hoisting equipment for fixed or travelling applications.They are tested with overload and supplied with a test certificate and an operating instructions manual which contains a CE declaration of conformity. 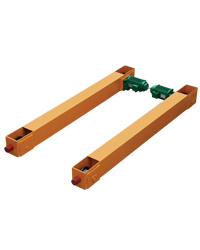 Respective dollies in the system are independently driven. 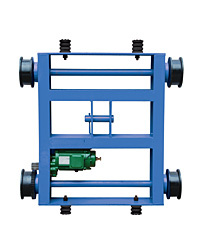 Mulitiple control mechanism, able for centralized control, scattered control, or distributed control mode, and the dollies are able to perform full automatic operations according to the set program.